Is Tristan Thompson Hitting on 17-Year-Old? 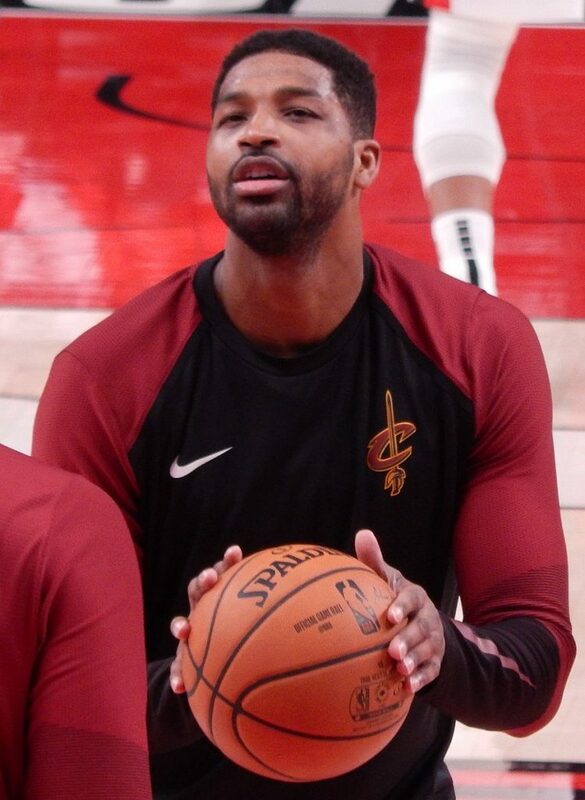 Tristan Thompson has been all over the goss blogs recently, thanks to the news that he cheated on Khloe Kardashian. But the most recent update about the basketball player is even more scandalous – rumor has it that he’s been sliding in to the DMs of a v young woman… a 17-year-old. On Thursday, The Shade Room posted a Snapchat video from British blogger, Yasmin Adelina, where the basketball player allegedly sent her a direct message, consisting of a purple heart emoji. The only problem? The publication is identifying the “singer & influencer” as 17 years old! Come on Tristan, learn from the mistakes of so many horny dudes before you and don’t flirt on the ‘gram… cause you’re bound to be hitting on a minor. Instead, stick to dating sites where you gotta be of-age to sign up in the first place… like OBC!